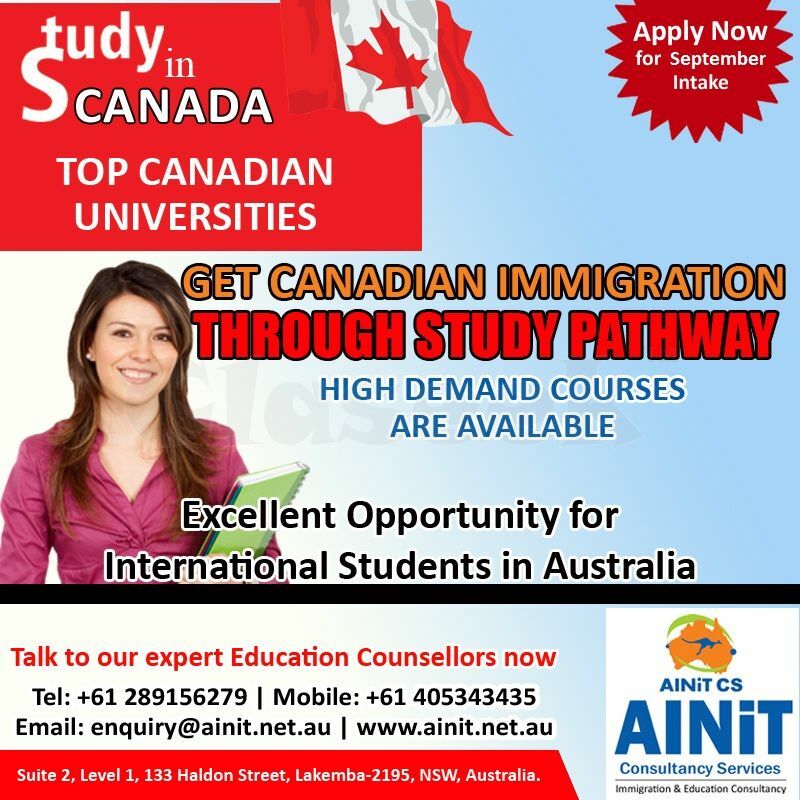 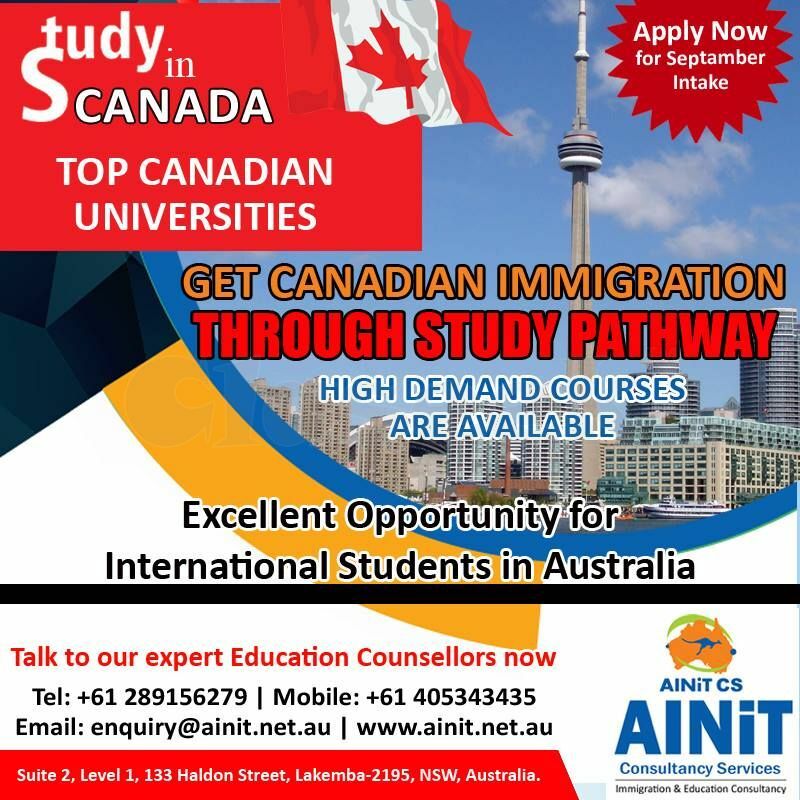 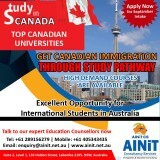 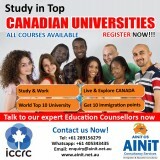 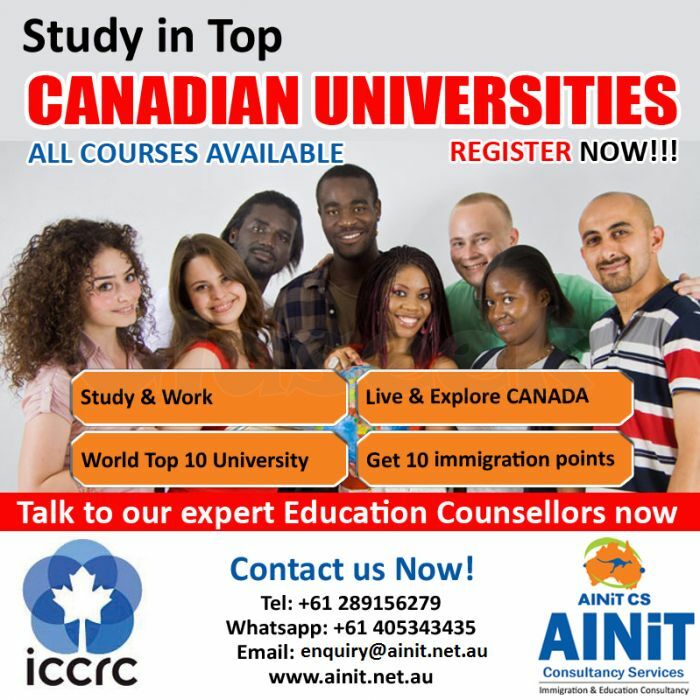 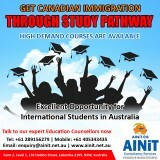 Find alternative migration pathway to Canada through Australia. 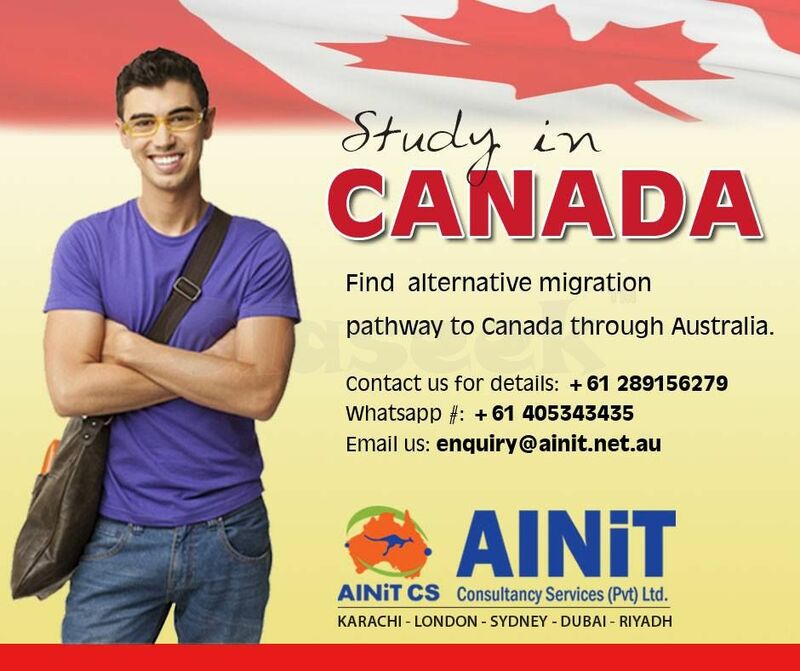 We are here to help you out through a hassle-free process. 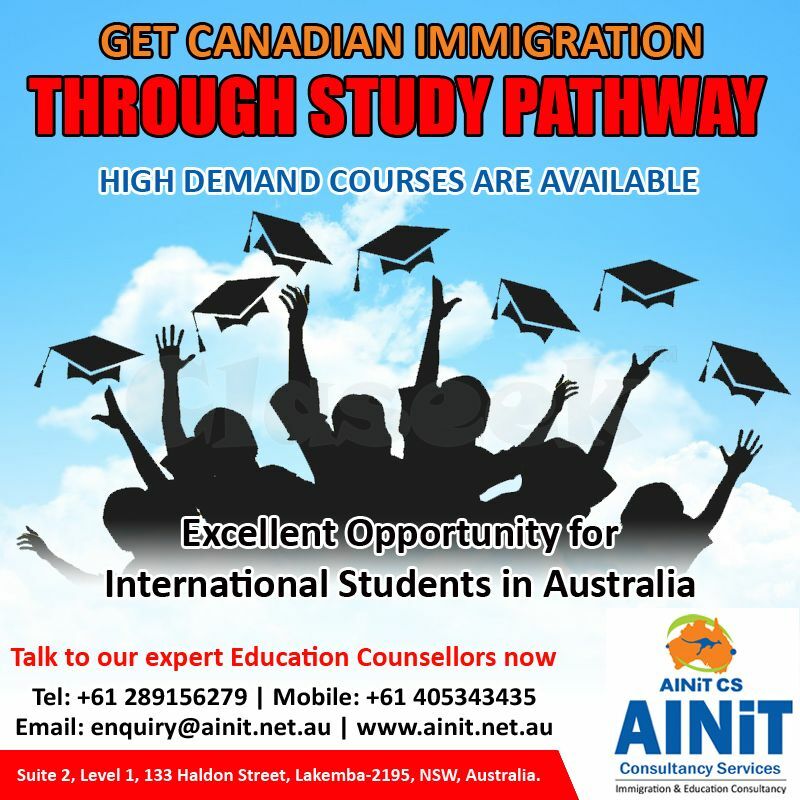 Address: Suite 2, Level 1, 133 Haldon, Street Lakemba -2195, NSW, Australia.